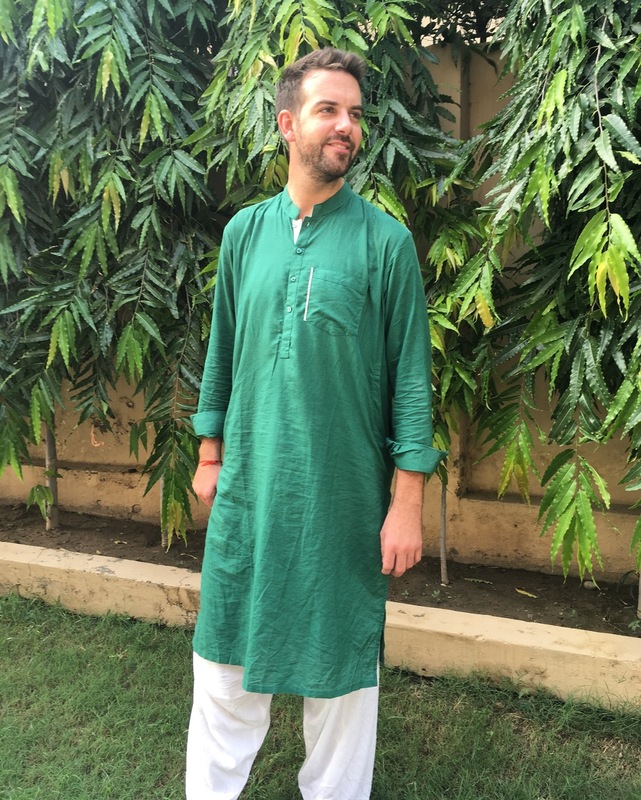 Today’s post is an interview with Tim Blight of UrbanDuniya, a great travel blog which focuses on Pakistan and Central Asia (plus much more). 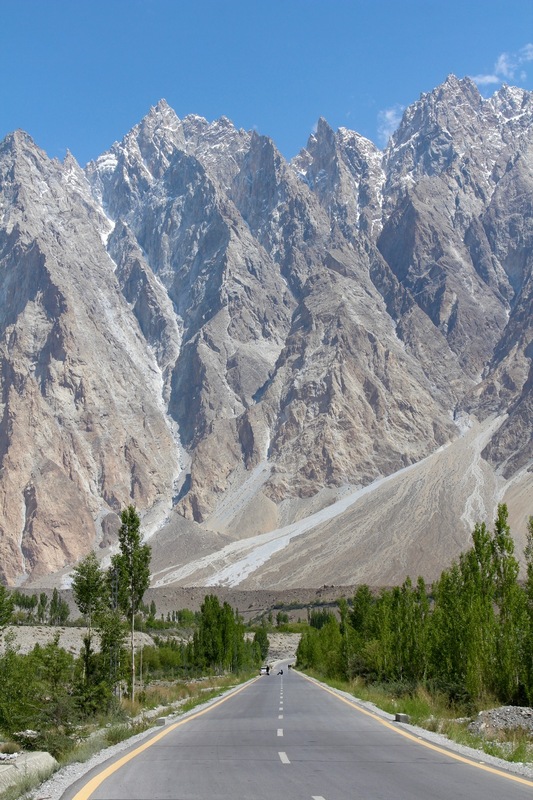 Tim has recently re-released his book ‘Pakistan Traveller’, and I thought it would be a good idea to put some questions to Tim. Enjoy! Hi Tim. So a few weeks ago you launched the second edition of your book, Pakistan Traveller. Tell us a bit about what the book is about and in what sort of style it’s written. Hi Andy! Yes that’s right… it’s a travel guide similar to Lonely Planet or Rough Guide, with accommodation reviews and recommendations, highlights and tips, and cultural, transport and safety advice! It’s divided into three planning chapters, nine regional chapters, and an Urdu phrase guide. To refamiliarise people with yourself, could you tell us a bit about yourself and about your blog and what you write about. I began my blog almost five years ago with a focus on travel and the four cities I call home – Sydney (where I grew up), Melbourne (where I spend half the year), Lahore (where I spend the other half of the year) and Chennai (where I lived for 18 months and loved it!). Over time UrbanDuniya has become a wider travel and city lifestyle blog. I’ve also written a recipe book, Recipes for Ramadan. 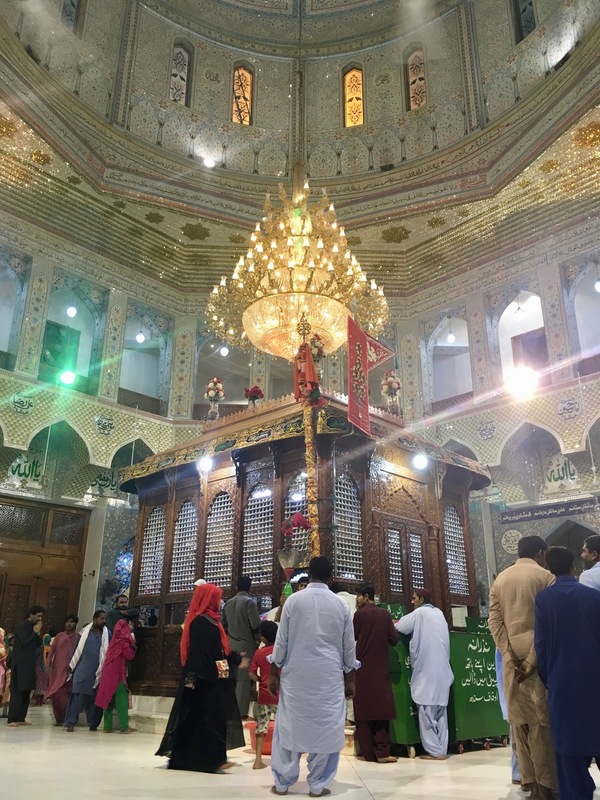 A few years ago when I started living in Pakistan I realised that there was so little travel information available for the country, and that what was there was really out-dated. The last travel guidebook to Pakistan was the 2008 Lonely Planet, which was researched in 2007, and went out of print in 2013. 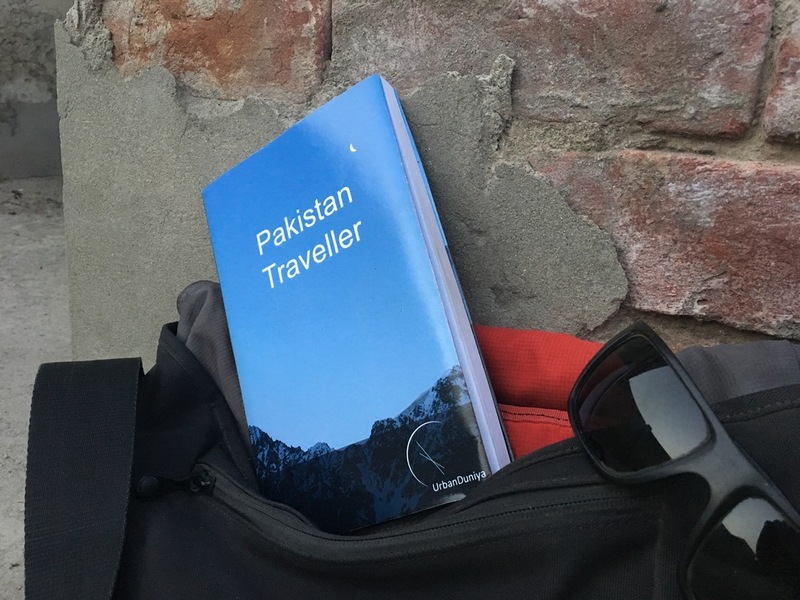 So I decided to compile my notes into my first version of Pakistan Traveller which I published in 2015… when I got a good response for it, I spent most of 2016 researching, and on Pakistan’s 70th birthday this year I published the second edition. 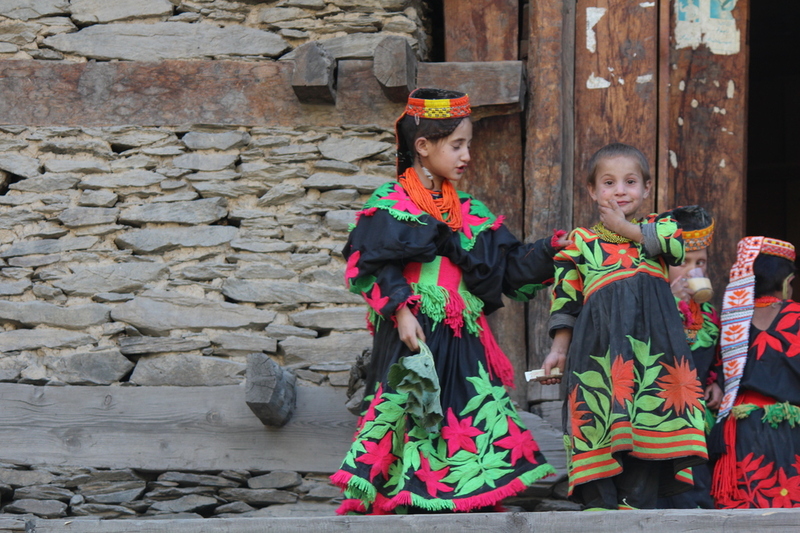 It’s the most up-to-date and most comprehensive travel guidebook to Pakistan on the market – I’m really happy with it! How is this edition different to the original? It’s much bigger – almost twice the size of the original. With some smart formatting it’s only 12 pages longer than the 2015 edition, but about 80% more information. It covers Sindh and most of Khyber-Pukhtoonkhwa, as well as Punjab and Gilgit-Baltistan (which were in the 2015 edition). And the Urdu phrase guide is new too! I think this one looks a lot more polished, and if I may say so, more beautiful! There’s also more support online – the website has been completely revamped! The book comes in a budget black and white paperback, a full colour paperback and a Kindle version to be released this month! How did you go about publishing the book? I went through CreateSpace, with whom I have a bit of experience. I’m quite happy with the product and quality they deliver, and the exposure that their connection with Amazon gives me. Do you have any plans for more editions or new books in the future? More books, definitely, and probably more editions of Pakistan Traveller. I really feel that Pakistan has so much potential as a tourist destination that I’m passionate about sharing it with the world. Right now, however, I’m looking forward to a bit of a break – the process has certainly taken up a lot of my time, but it’s been a labour of love. How can people get a hold of your book (in different formats)? All are available through Amazon.com! Go to urbanduniya.com/pakistantraveller for information, and follow the links to buy the different versions! Thanks for this short interview Tim, look forward to hearing more from you in the future!